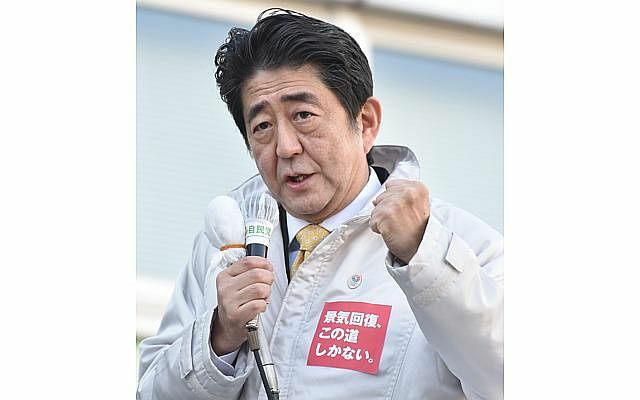 Japanese will get a chance to pronounce their judgment on "Abenomics" - the growth policies of Prime Minister Shinzo Abe - at a general election on Sunday. In the absence of a strong challenge from the opposition, the poll is likely to return Mr Abe and his Liberal Democratic Party to power. Mr Abe's three-pronged formula to erase deflation and boost the economy works through loose monetary policies, government spending and structural reforms. Their efficacy is, however, open to debate as the economy has slipped into recession again. The Abe administration has postponed this rate hike to April 2017 as the economy has not rebounded after the April 2014 hike from the original 5 per cent to 8 per cent. Although officials say the second hike is necessary to help rein in Japan's huge public debt, Japanese consumers would rather that there be no hike. After the March 11, 2011 quake and tsunami disaster, all of Japan's nuclear power reactors have become idle. The Abe administration is keen to restart as many of the 48 nuclear reactors as possible as part of a plan to revive the economy. But most Japanese are opposed to this because of safety concern. Japan's Self Defence Force (SDF) has been officially pacifist since its establishment after World War II. But Mr Abe is keen to revise a constitutional interpretation to give the SDF the right to engage in collective self-defence together with the militaries of other states. If he returns to power, this issue could be near the top of his agenda. The TPP, described as one of the most ambitious free trade agreements ever attempted, is a proposed deal currently being negotiated among 12 countries - Japan, Australia, Brunei, Canada, Chile, Malaysia, Mexico, New Zealand, Peru, United States, Singapore and Vietnam. It is expected to substantially reduce tariffs - and even eliminate them in some cases - and help open up trade in goods and services. Japanese companies believe that the TPP trade talks would open the door to more trade and investment opportunities. But Japanese farmers are afraid that they will not be able to compete against cheap farm imports if tariffs are eliminated. As prime minister, he called this snap election, hoping to win another four years for himself. He says the election is to let voters judge his Abenomics growth policies. But his real long-term motive appears to be the revision of the Japanese Constitution. 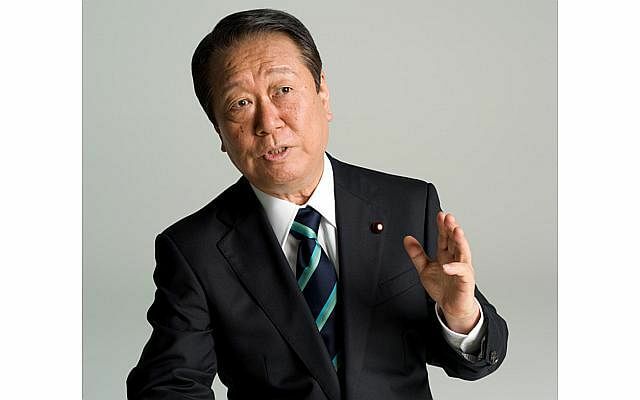 As a matter of pride, Mr Kaieda will want to win in his single-seat ward after failing to do so in 2012. However, the former trade minister is not a popular politician. If, as in 2012, he has to get back to parliament through the proportional representation slate, his leadership could be questioned. 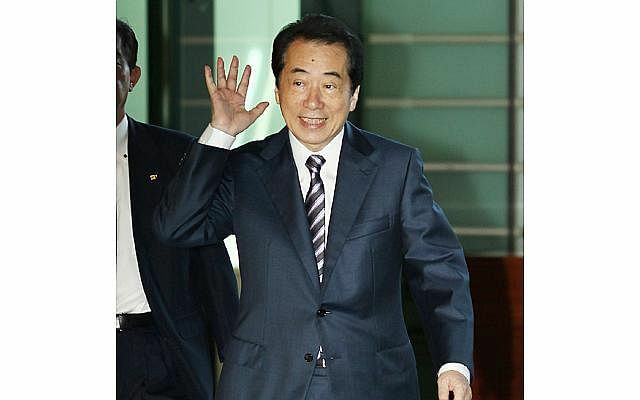 Mr Kan was in power during the March 11, 2011 quake and tsunami disaster that wrecked the Fukushima nuclear power plant. He has since become a fervent anti-nuclear advocate. But that may not be enough for him to win his single-seat ward. At his height, Mr Ozawa was considered the most powerful politician in Japan and an expert on winning elections. But he now heads only a small party and his influence has sharply declined. Already 72, he may be running for parliament for the last time. She was once touted as the front-runner to become Japan's first female prime minister. 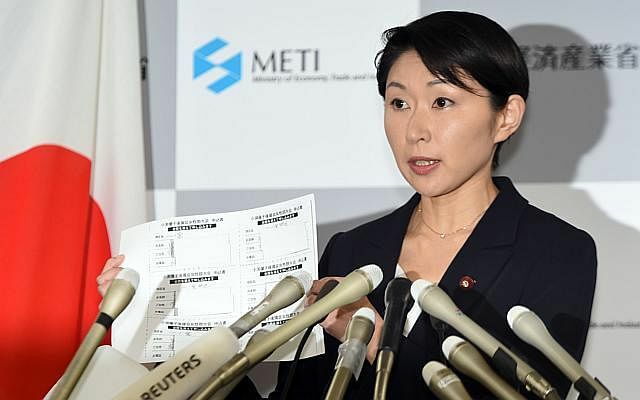 But Ms Obuchi was forced to resign in October as trade minister after barely two months in office over money scandals involving inappropriate accounting by political organisations linked to her. The result of this election could determine the course of her future in politics.